SEO is always changing. 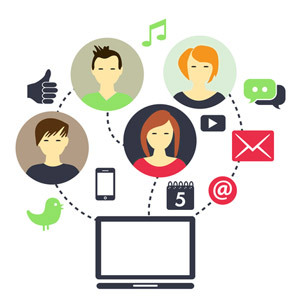 It is up to businesses of all sizes to keep up with these latest trends. If you haven’t updated your website’s content style and strategy in the last few years, then you’re not reaching all the people that you could be. Pillar content writing is the most up-to-date way that Great Leap Studios has found of improving your website content so that more people will see it, and it represents the latest in SEO/content marketing techniques to gain traction in the inbound marketing world. If you need a pillar content writer, contact Great Leap Studios today. 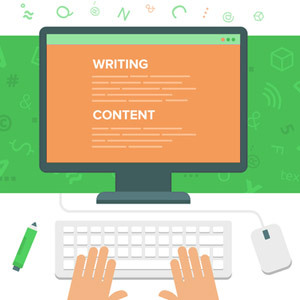 Pillar content writing is a search engine optimization (SEO) strategy for websites seeking to improve their search engine rankings and be listed in the results for more search terms. When you use it, not only is your site more likely to rank more highly on more search result pages, but it’s easier for searchers to find what they’re looking for on it. Great Leap Studios uses pillar content to better organize your website and enhance its accessibility to your potential clients. This type of content writing is a simpler and more effective way of showing searchers what you have to offer. Long ago, search engine algorithms focused on matching keywords that searchers entered to websites and pages that included that exact word. Now, search engines compile not only words, but overall topics. This reflects a switch in how people use search engines – expecting answers to their queries. Instead of simply searching a few words, like “movie theater Columbus, Ohio,” people are more likely to search a complete sentence, like “Where in Columbus, Ohio can I watch the newest Marvel movie?” or they may search for something broad, like “spider movie showtimes.” They expect the search engine to deliver the correct results based on what they mean, not based on an exact match to what they typed. As a result, search engines are looking for pages that provide the results that a person needs, regardless of the exact term they searched for. 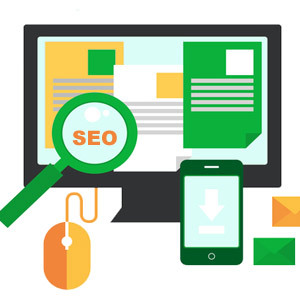 What this means, is that it’s no longer best SEO practice to create as many pages with as many keywords or phrases related to your industry as possible in the hopes of appearing in as many search result lists as possible. Yes, more content is still valuable for search engine rank. But for search engine results, websites are looking for pages that deliver answers. 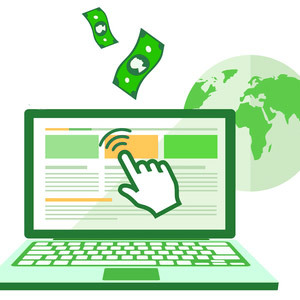 That is why, in addition to increasing the number of pages on your site, it has become more important than ever to create resources – pages that provide detailed information to better answer a user query. To do that, search engines are prioritizing what are called “pillar pages.” These are longer, more detailed pages that briefly describe different topics, and then make it possible for a user to navigate to the topic that interests them most for more detailed information. Pillar Content – Long, detailed, but broad topic page that links out to more detailed pages. Topic Cluster Content – More defined topic than pillar content, but still related. You can view each of these categories as ways of breaking larger ideas down into more easily digestible content. Each type of content plays a role in making sure your website is more visible online and easier for searchers to understand. Let’s say you are a plastic surgeon that wants to market tummy tucks/abdominoplasty. Instead of just multiple pages on each procedure and a short page on tummy tucks, you would have one long page that describes tummy tucks, gives an overview of the candidates, and then lists each procedure with some basic information about what they are. Then, within those topics, you would link out to your sub-pages for more detailed information, thus giving the visitor a next step. Once you’re done, you likely have a 2 or 3,000 word page, but it is immensely detailed and perfect as a resource – linking out to all of the pages you have already created. Long, short, detailed, or broad, Great Leap Studios is the number one choice for all types of content writing. Our Pillar Content Writing services are one of the may ways we help businesses successfully market their company and convert their visitors. For more information, contact us today via our form.